Coyote Leather Garmin Sport PRO Transmitter Holster. $23.95. Love it, a little expensive though. 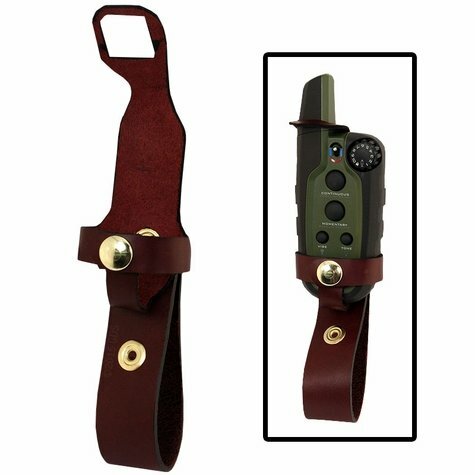 Carry your Garmin Tri-Tronics Sport PRO handheld on your belt with this leather holster from Coyote Leather. 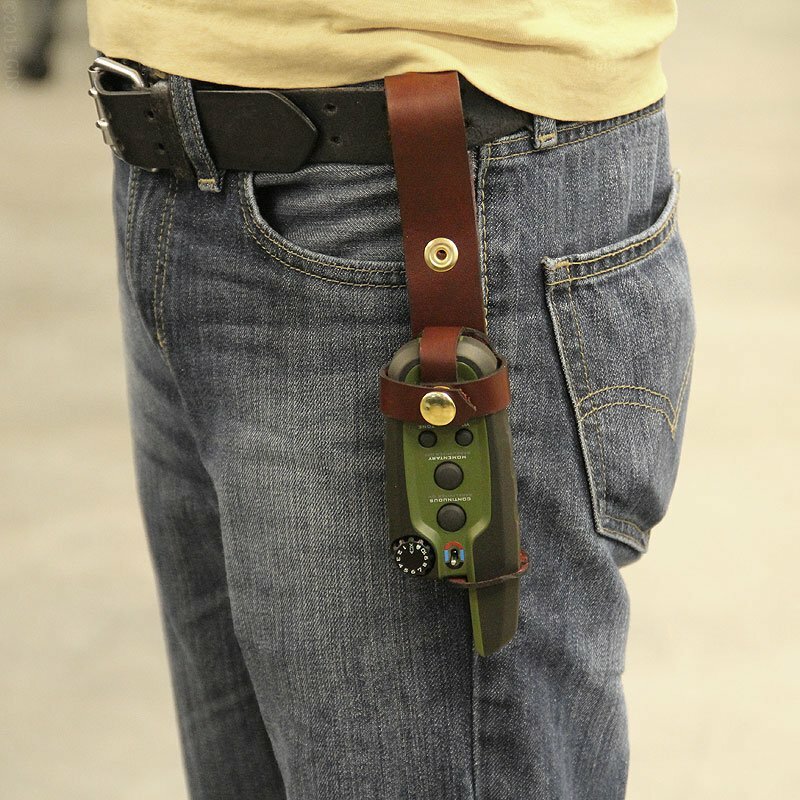 Features a secure fit with a top strap for extra security. 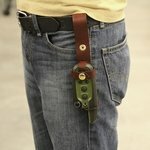 Top grade leather with brass hardware. Made in USA.